1995 Harley Davidson 883 Hugger. 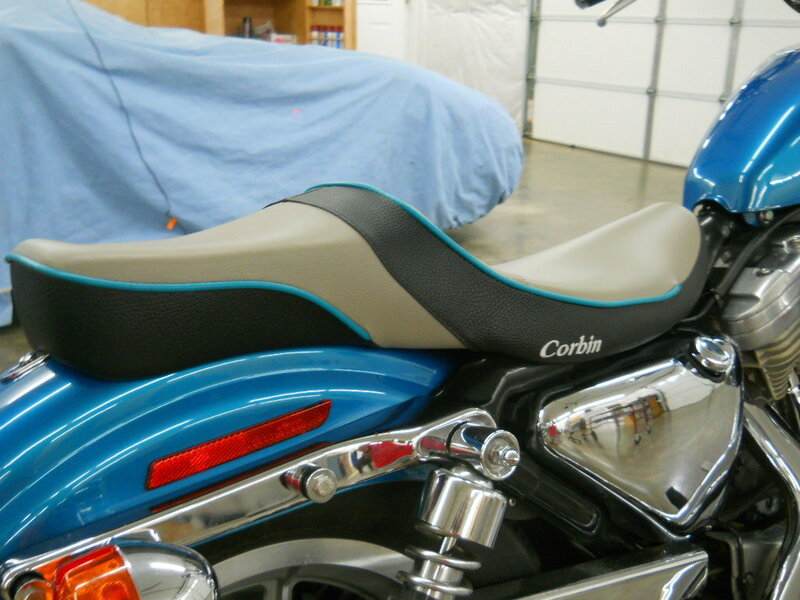 Beautiful teal color with new Corbin seat. front fork tool/accessory bag. 5000 Lumen headlight so they can see you coming. solo seat that has been recovered. 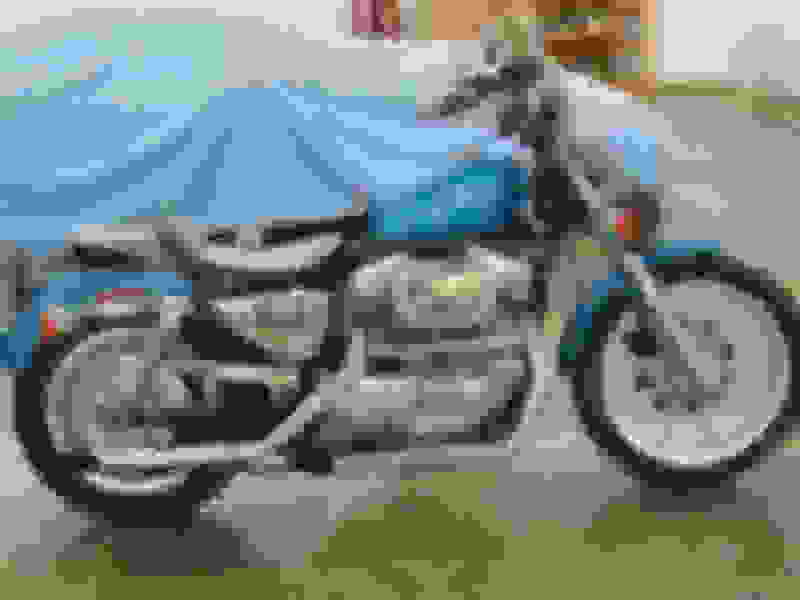 Windshield and a luggage rack included. 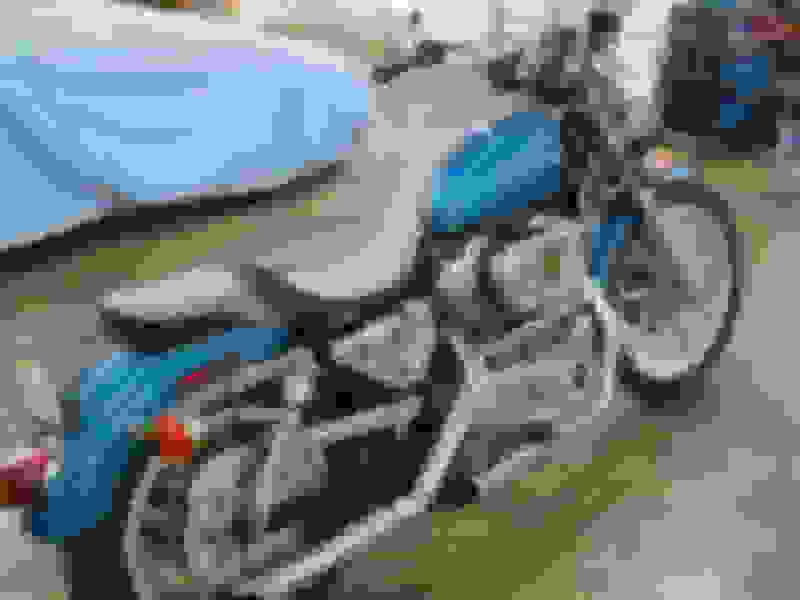 I think that 95 color is called "Aqua Pearl"
Love Sporties. Had three. And that's a beauty! GLWTS! 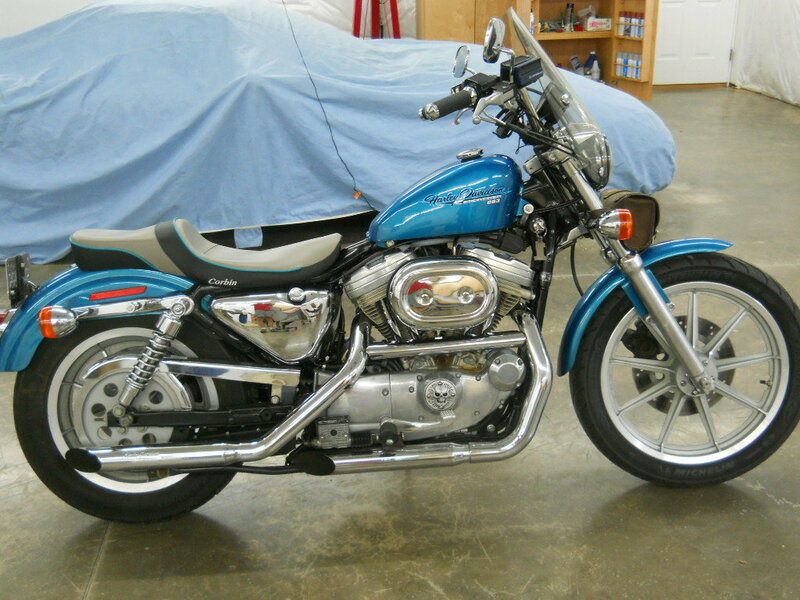 Beautiful sporty, I'd love to have it but just can't do it right now. It looks like you had an old gas leak? It may have had one in the past but not since I've owned it.